The new model will be a genuine contender in the booming SUV segment and is aimed at retail and true fleet customers, with a 75:25 split in favour of the former. True fleet is the traditional user-chooser company car driver, the larger fleets excluding rental and Motability. 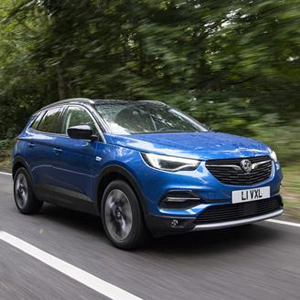 Sitting at the top of Vauxhall’s X family of SUVs, the Grandland X will compete with rivals including the Nissan Qashqai, Ford Kuga and Kia Sportage among others.